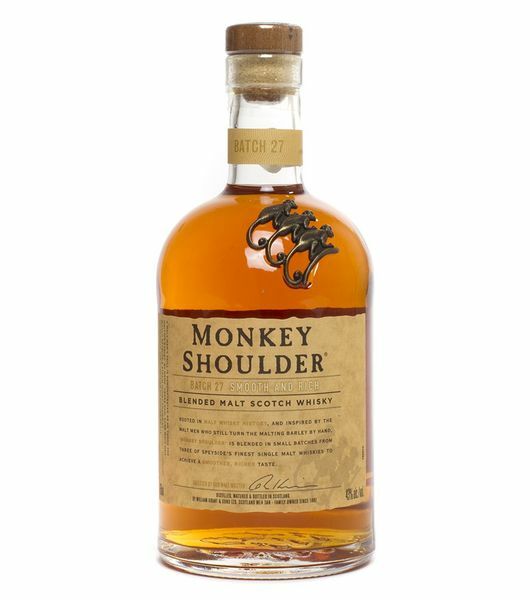 Monkey shoulder blended scotch whisky is one of the finest and popular whiskeys in Kenya and abroad. 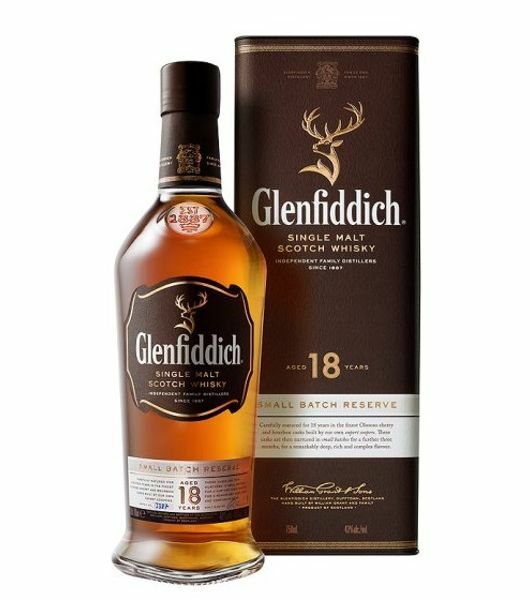 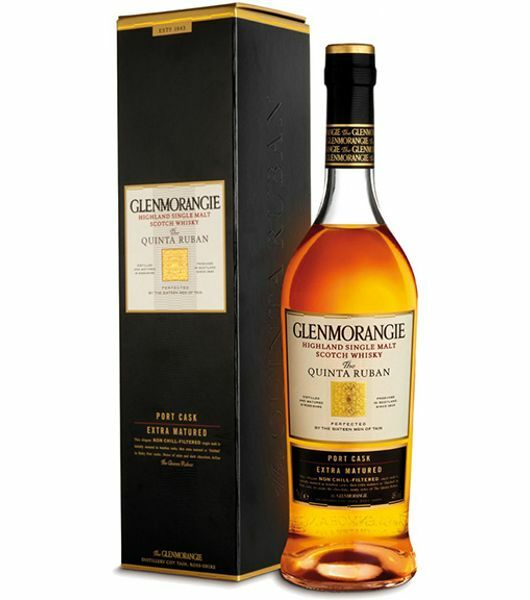 This whisky has a smooth, malty and fruity character derived from Balvenie, Glenfiddich and Kininvie. 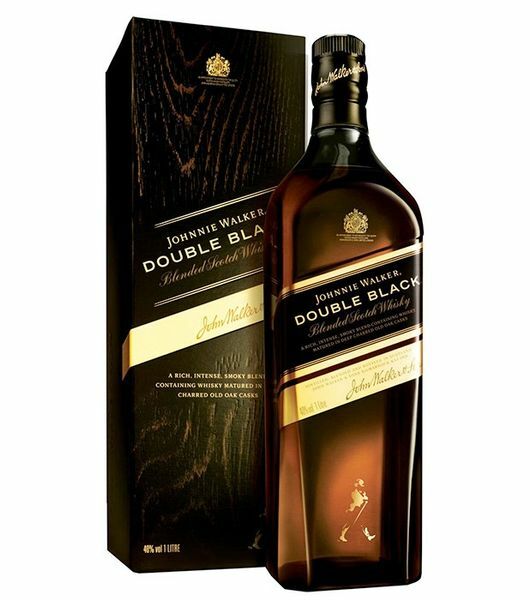 You can now order this whisky from dial a delivery and have your drink delivered in less than 30 minutes. 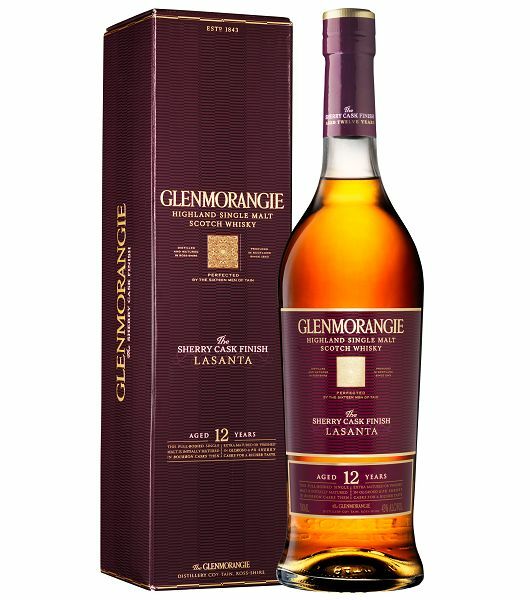 There are no delivery charges or minimum order, you can buy a single bottle or the number that you like and have them delivered to you.